This is business diplomacy at work, said Richard Aboulafia, vice president of analysis at the Teal Group aerospace consultancy. Airbus Chief Operating Officer Fabrice Brégier met during a visit to Beijing in late October with CAAC director Feng Zhenglin to discuss Airbus's business operations in China, including aircraft airworthiness certification. 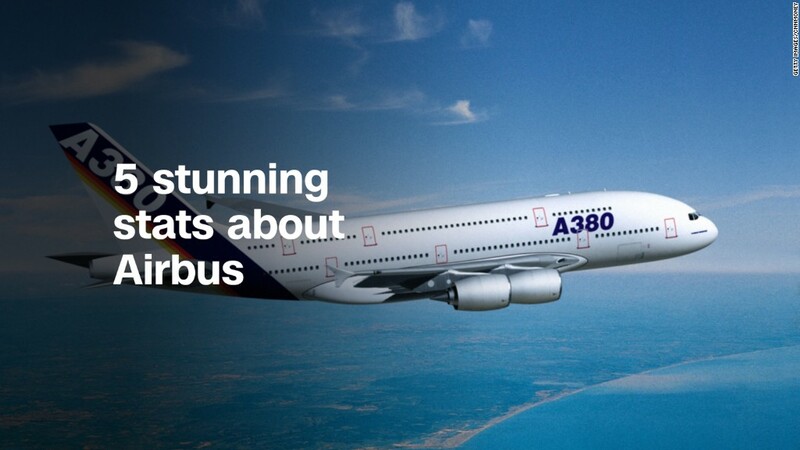 An Airbus spokesman declined to say if the outstanding certification of Airbus's newest jets was discussed. Neither the CAAC nor the Chinese Ministry of Foreign Affairs responded to a request for comment about certification delays. Airbus disputed the idea that political issues are affecting the pace of Chinese approvals. "This is a technical validation process ... not a political one," a spokesman for the company said. "The number of aircraft is small, and these will be delivered in the short term." Only in the closing days of last year was Airbus awarded Chinese certification for its new A321neo with Pratt & Whitney engines, the company said. That approval came nearly a year after many of the planes on order had already been made. Both A320neo and A321neo jets with CFM International engines have yet to win Chinese approval. It's common practice in the airplane business to add more orders even when previous commitments haven't been fulfilled. Chinese carriers took delivery of 424 airliners from Airbus and Boeing and other manufacturers in 2017, according to trade publication Air Transport World. Getting approval from the Chinese regulator has often come closely times around political visits that accompany other deals. Boeing won Chinese certification for its single-aisle 737 Max in mid-October, just before a visit to the country by President Trump in November. The Federal Aviation Administration denied there was any connection around the bilateral agreement and timing of aircraft certification.